The University of Sheffield was founded over a hundred years ago, founded on the aspirations and financial support of the people of Sheffield. Today the university is a global community whose citizenship stretches around the world into over 140 countries. The University activities continue to be based on its values and rooted in its founding principles, with 5 Nobel prize winners among former staff and students. A member of the Russell Group of leading research-led institutions, offering world-class teaching and research excellence across a wide range of disciplines. The Translational Centre will act as an open access centre of excellence, incorporating both existing and newly purchased state of the art powder manufacture and processing facilities, to raise the profile and consolidate regional metal powder expertise. The centre will enable Sheffield to lead on advanced powder manufacturing and processing to transfer knowledge and experience, gained from working with industry, to local SMEs active in the healthcare, energy, oil and gas, manufacturing and construction supply chains. The centre will work alongside a second new Royce research centre, the Royce Discovery Centre at the University’s city campus, which will be focussed on early-stage research on materials discovery and processing. The Translational Centre will then take these research discoveries and work with companies to help apply it to their manufacturing challenges. 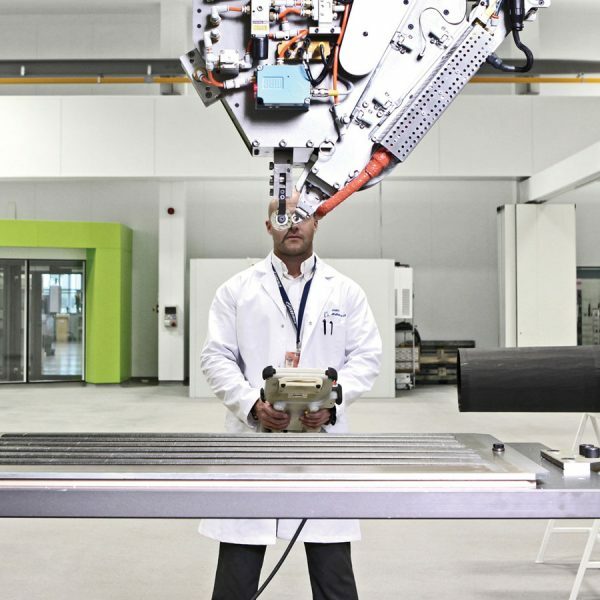 It will house global-leading academics and engineers along with industrial-grade machines to bridge the gap between research into metal processing and applications for sectors such as aerospace, automotive, energy, medical and high-value manufacturing. In 2016 the Sheffield Royce Translational Centre received a £4 million grant from the European Regional Development Fund. This theme will deliver a step change in the discovery and making of new material systems. Our researchers are creating alloys with higher performance, better manufacturability, greater flexibility and lower cost. Metals production consumes about 5% of global energy use and is responsible for an annual emission of more than two gigatons of CO2, so our systems will also have lower environmental impact – reduced CO2, reduced reliance on strategic elements, designed for whole life cycle. Advanced Metals Processing will feature agile and lean manufacturing, which is flexible and tailored to customer requirements. Our academics will have the ability to make alloys at a scale that is relevant to research and to upscaling for industry needs. 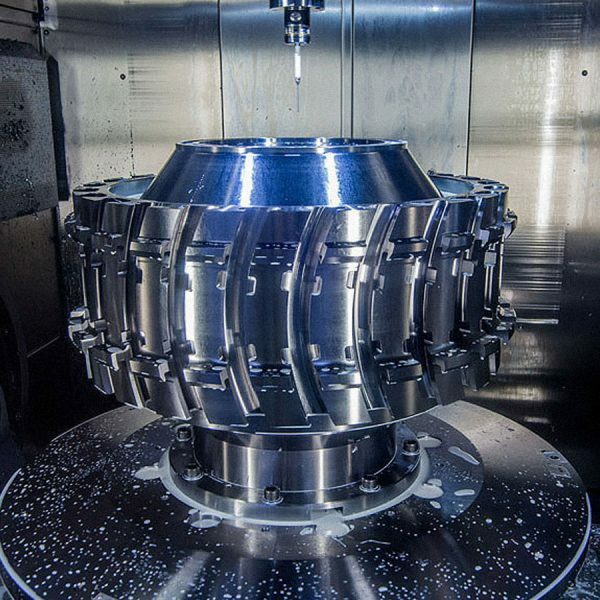 Application areas include: Light weight system solutions for transport industry; New steels for nuclear industry; Net shape aerospace components; Additive repair of high value components; Materials tailored for orthopaedic applications; Primary metal suppliers for automotive manufacturers; Primary metal suppliers for aerospace component manufacturers, gas turbine suppliers. Research and development into advanced materials, which underpins all manufacturing sectors, is essential to UK economic growth. 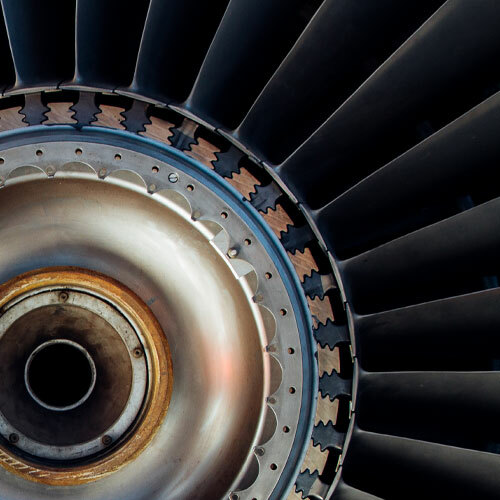 Advanced engineering materials are critical to the international competiveness of UK industry, particularly in the energy and transport sectors. By taking an applications-led approach, addressing the industrial needs, collaborating universities and industrial partners will be able to accelerate the maturation of advanced materials processing and new knowledge of degradation. Getting new materials to market can often take more than twenty years; with the Translational Centre opening up the UK’s expertise in materials research to industry and an applications-led approach we know that we can halve that.